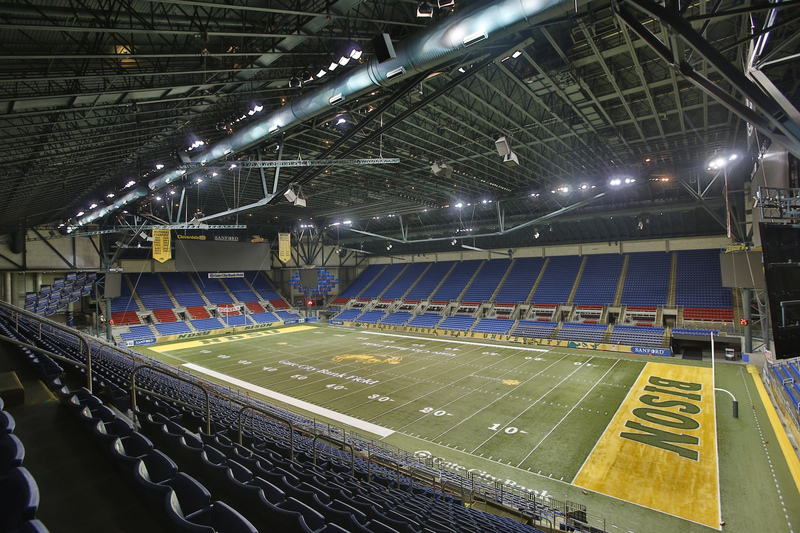 The Largest Event Venue between Minneapolis and Seattle – The BEST Concerts, Athletic Events, Trade Shows, Meetings, Family Shows & Everything are HERE! 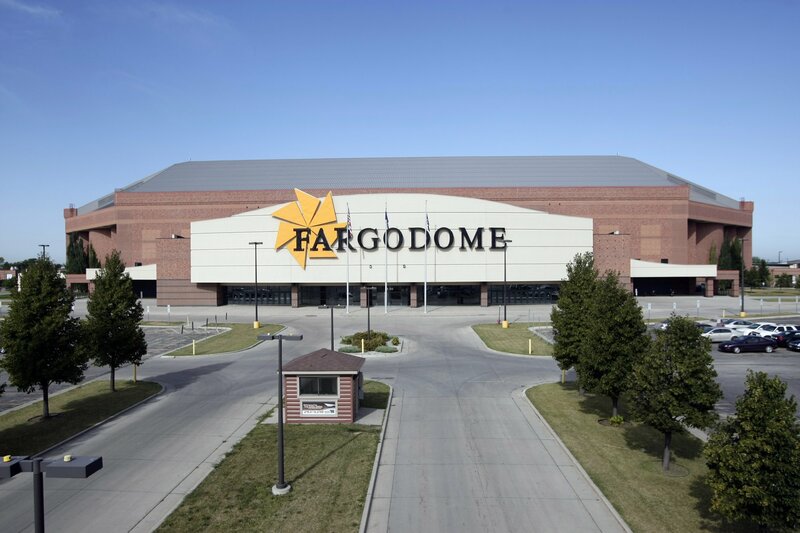 The FARGODOME is a multi-purpose facility with a focus on entertainment, sports and trade shows. The arena opened on December 2, 1992. 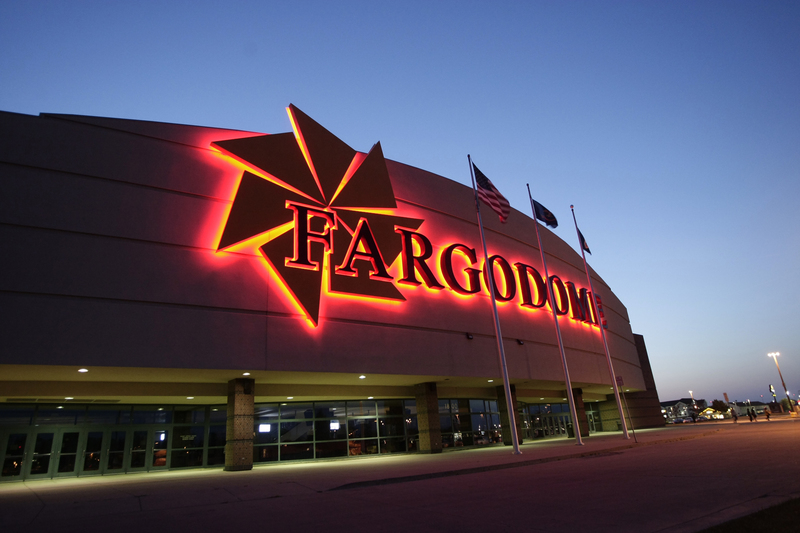 It is located approximately five minutes north of the downtown business district on the campus of North Dakota State University and is the primary venue for activities and entertainment in the city of Fargo. • Tradeshow: 100,000 sq. ft.